PUR FILL 1G is an aerosol, moisture-curing urethane foam. Pur Fill 1G expands in place and bonds to seal and to stop the passage of air, gases, water,dust, fibers, sound, rodents, pests, radon and odors. PUR FILL 1G with any of Todol’s line of foam guns. 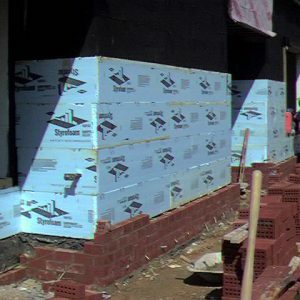 This system assures total control of the placement and the amount of foam that is used. It reduces foam waste and eliminates trimming. Foam consumption is reduced by 25% when using the PUR FILL 1G as compared to foam dispensed directly from the aerosol valve. Each can of PUR FILL 1G delivers over 2800 cubic inches of cured foam. This makes a 1/2” diameter bead over 1200 feet long. It is tack free in 10 minutes and trimmable in 30. 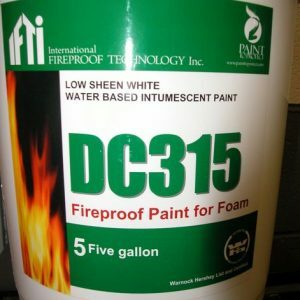 Cured foam resists solvents, water, and age hardening. Foam which is exposed to direct sunlight will gradually decompose; a coat of paint is recommended to protect the foam.